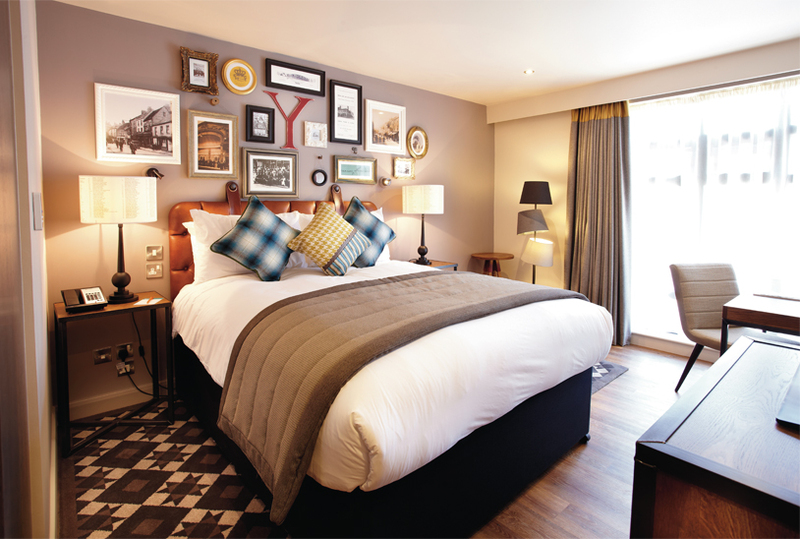 Enjoy your stay at our York hotel and be sure that you've found our best value on the internet. 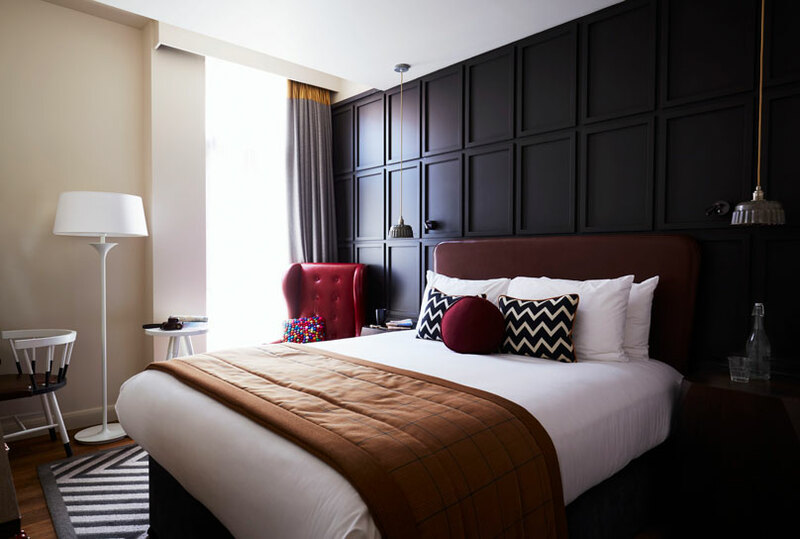 In order to benefit from our York hotels special offers, we recommend subscribing to our offers or follow us on our social media channels @hotelindigoyork to ensure that you are kept up to date on our ever changing program. 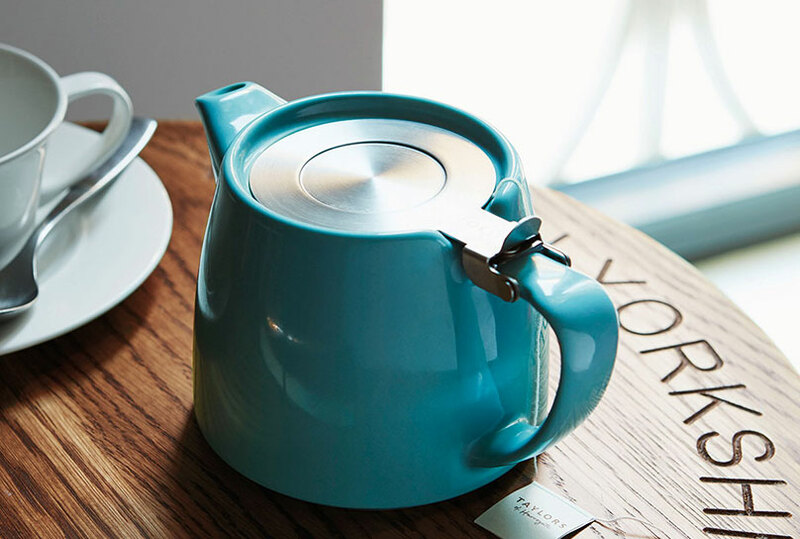 You'll be sure to have an egg-cellent Easter with Afternoon Tea at No.88 Walmgate! Indulge in mini sandwiches, cakes and a cup of Yorkshire tea or glass of prosecco! Adults - £12.95pp (inc. tea & coffee) or £16.95 (inc. a glass of prosecco). Children - £8.50. 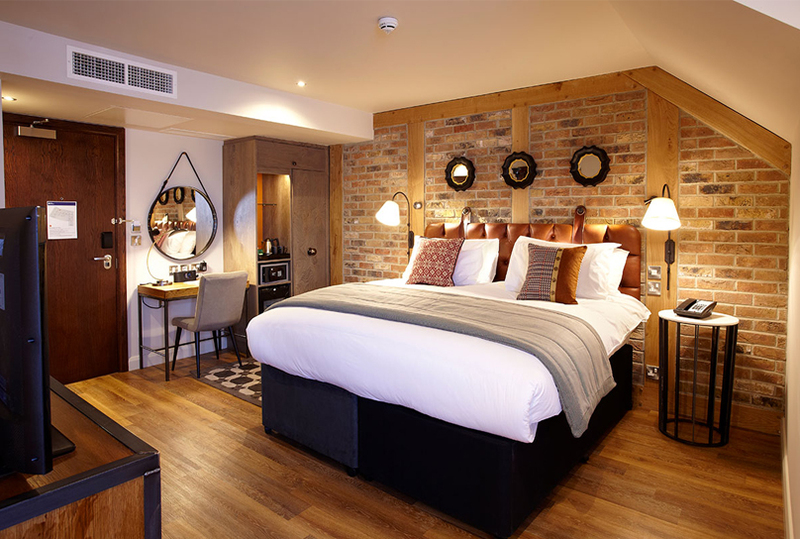 Email fandbm@yoryk.com or call 01904 231 333 to book! An award-winning breakfast at No.88 Walmgate. You can also enjoy a bottle of bubbly and a chocolate treat on us, making this the perfect escape for you and a loved one. Please note this requires a £100 deposit booking, and the remainder due on arrival. To book call 01904 231333 or email info@inyoryk.co.uk! T&Cs apply. This offer is based on double occupancy and is subject to availability. Please contact our York hotel to book a table. A £50 deposit is required on confirmation. T&Cs apply.